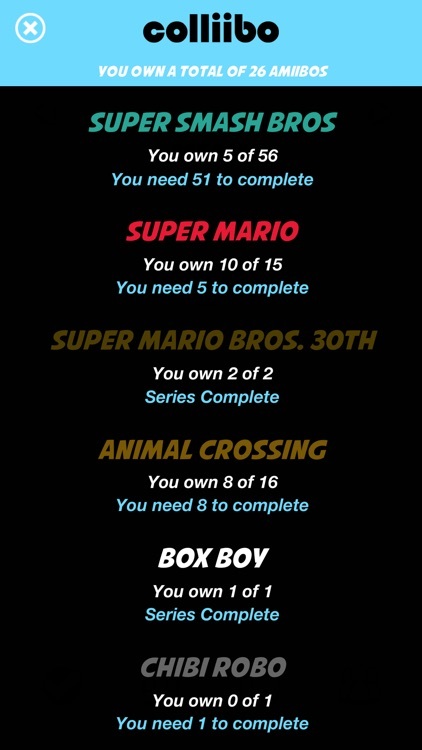 • Easily manage your amiibo collection and keep track of which amiibo's you have and which ones you need to complete your collection. 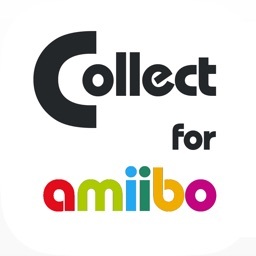 • The most complete, up to date amiibo collection app available today. 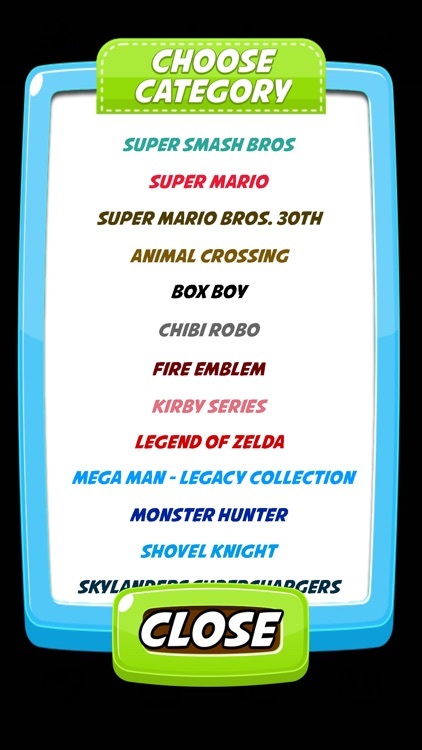 • Simple to use compatibility tool to check which games your amiibo's are compatible with. 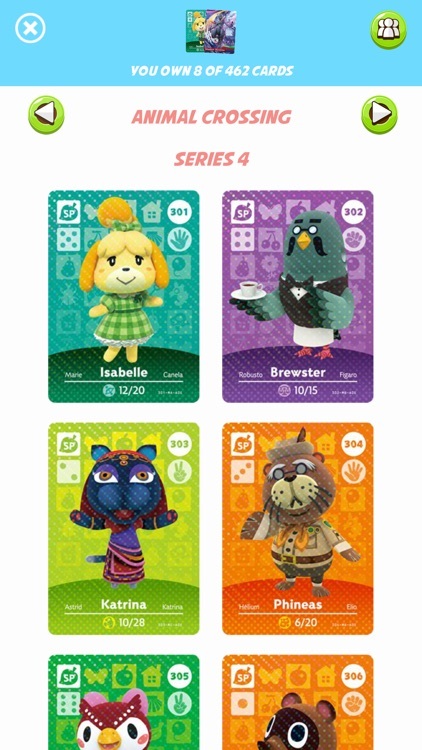 • Share your amiibo collection with friends or parents so they know which ones you own and which ones you need to complete your amiibo collection. 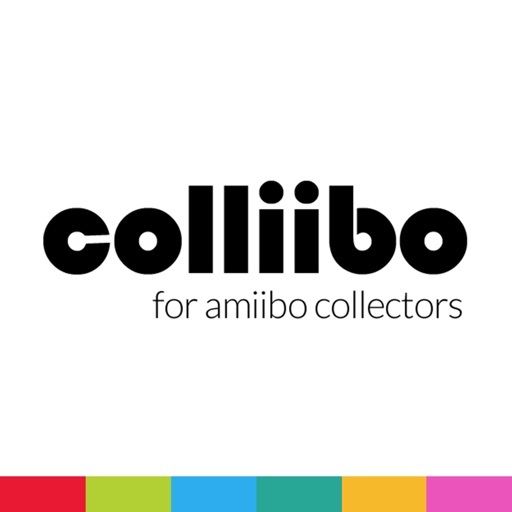 "Collector - amiibo edition" is an unofficial app for collectors and fans of amiibo and is intended to be used for informational and educational purposes only. 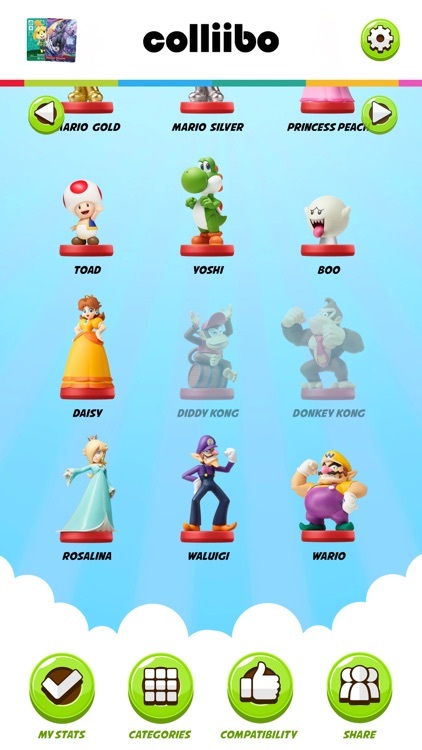 "Collector - amiibo edition" is fully compliant with all US copyright laws and is protected under 'Fair Use'. 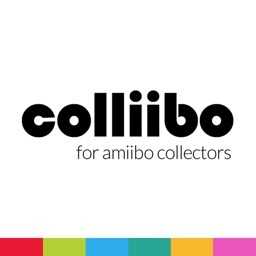 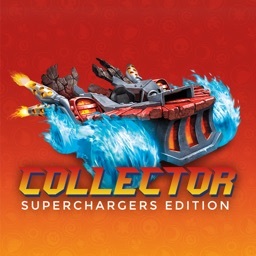 "Collector - amiibo edition" is in no way affiliated with Nintendo. 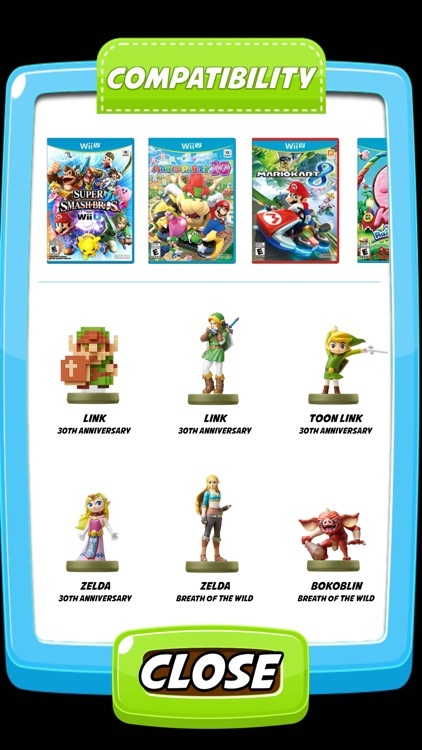 amiibo is a registered trademark of Nintendo. 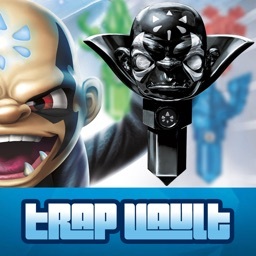 All items, names and other aspects are trademarked and owned by their respective owners.